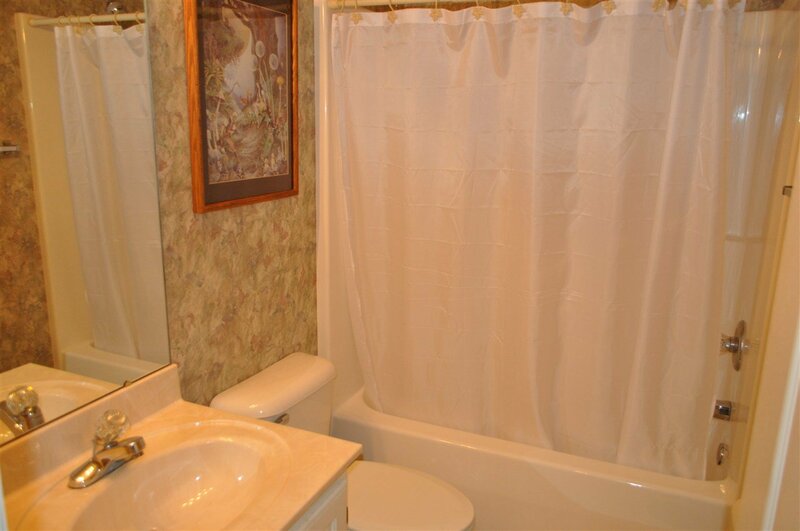 Opportunities like this don't come along very often so act quickly! 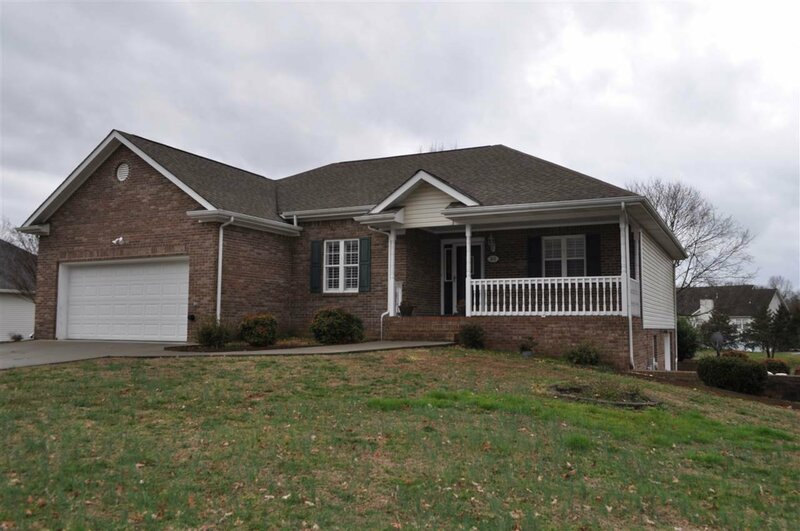 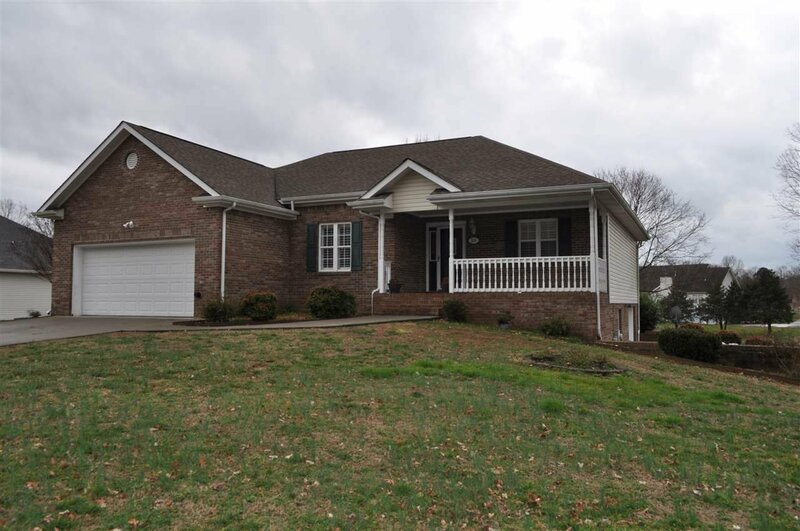 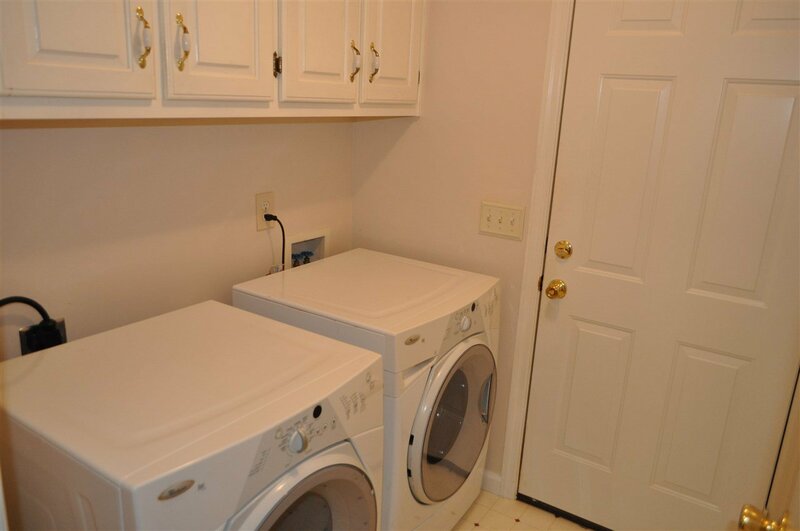 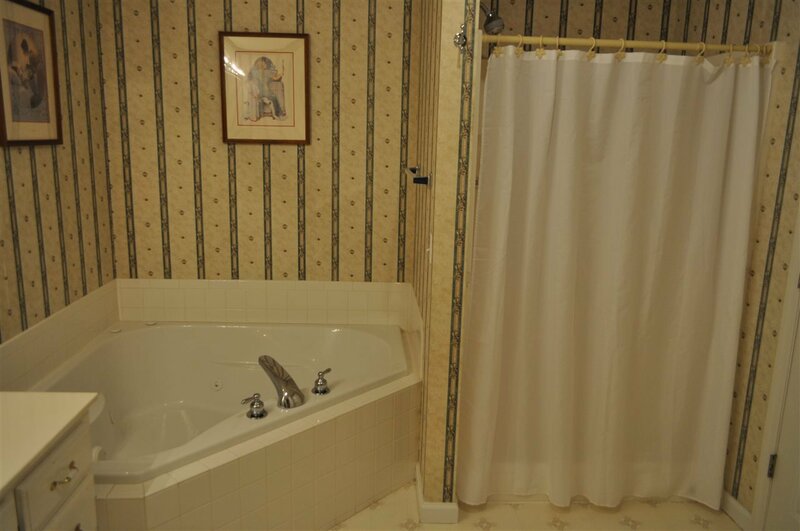 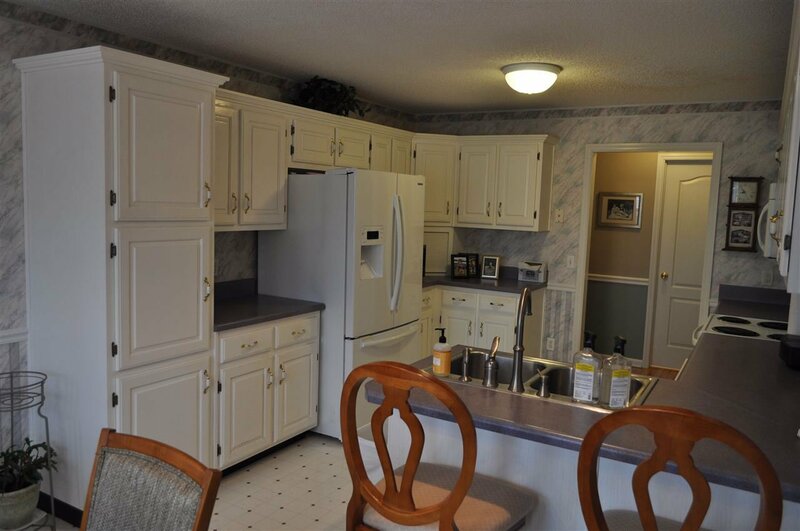 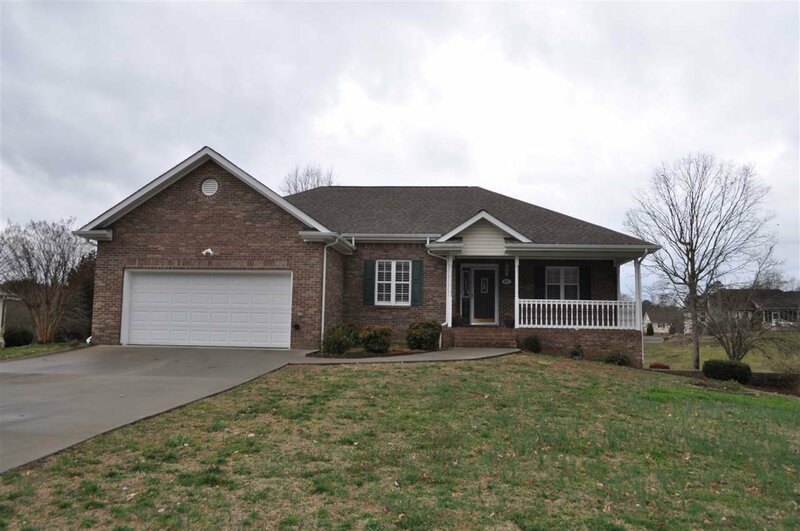 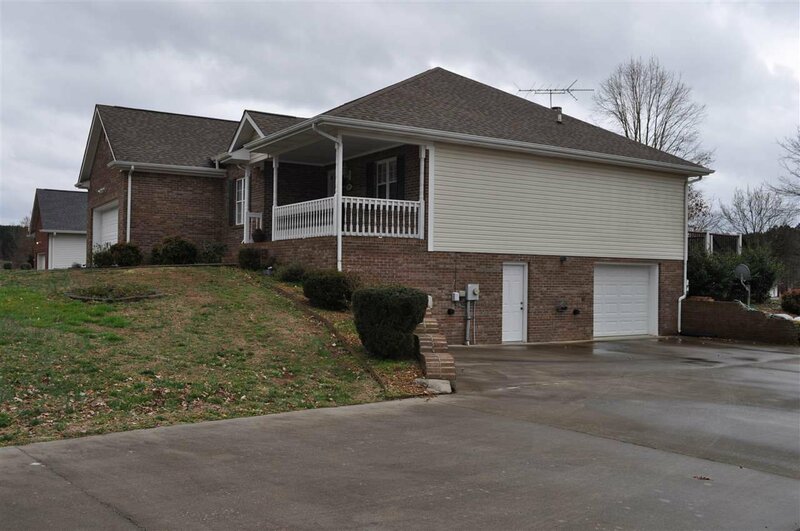 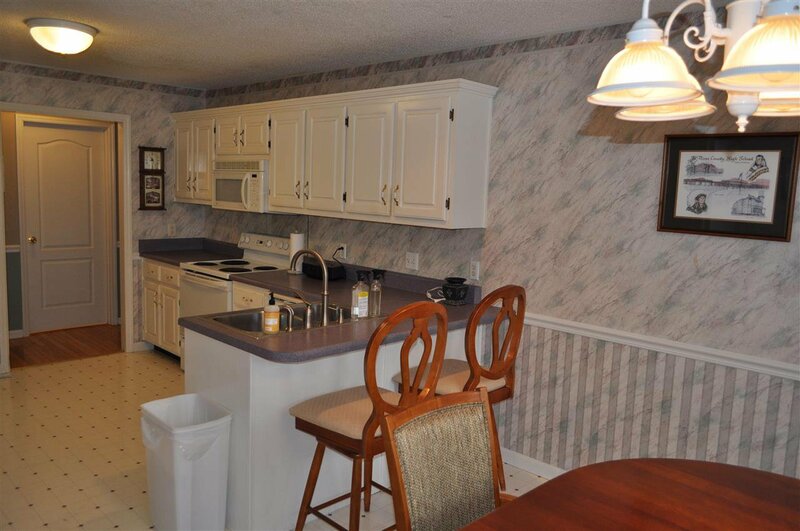 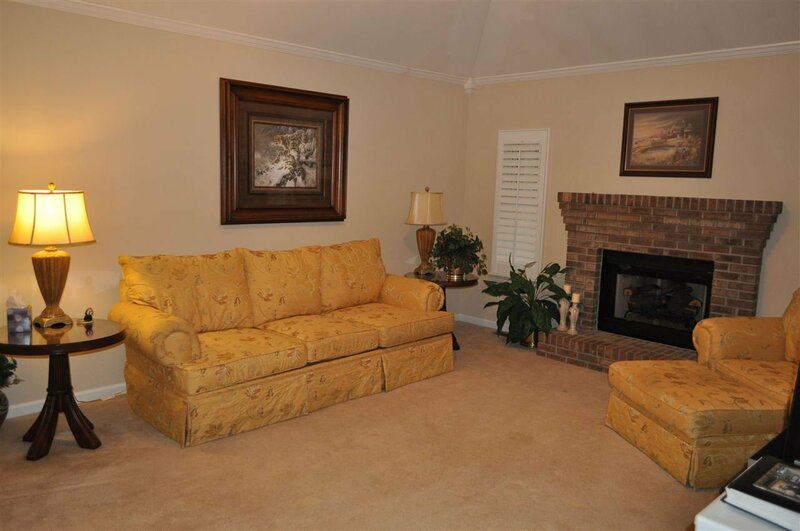 This 3 BR and 2 bath brick home sits on almost an acre in Stone Crest Subdivision. 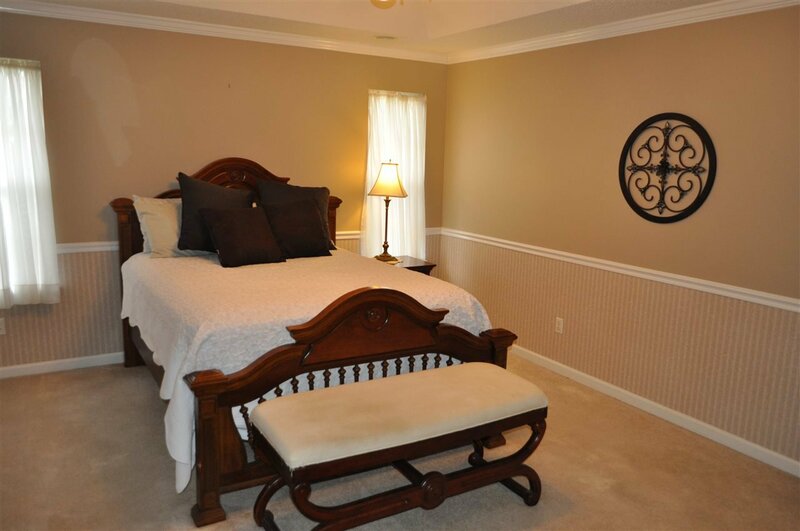 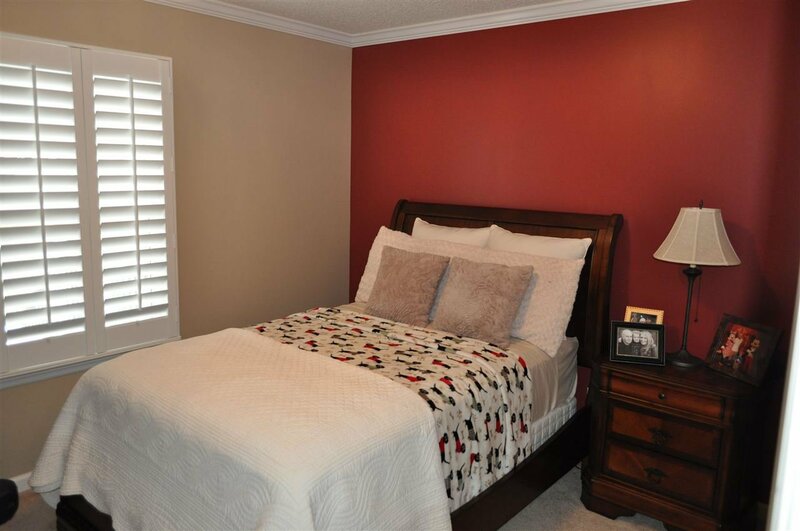 The split bedroom floor plan and separate formal living are just a couple of the key features. 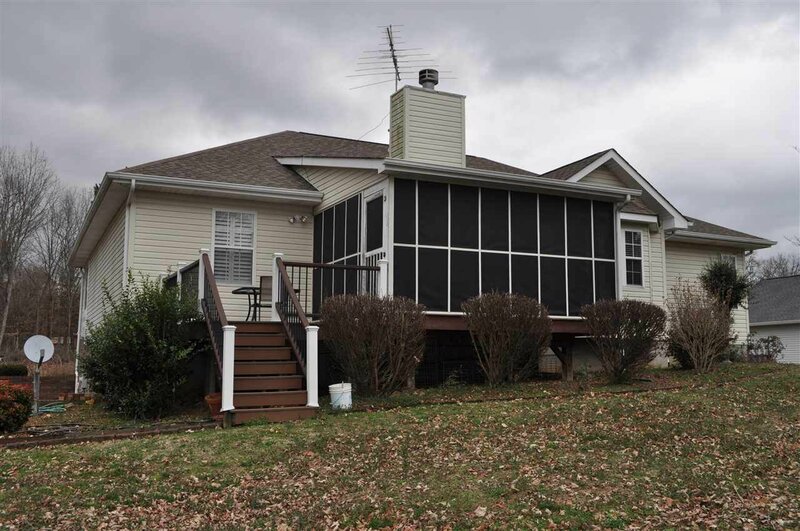 This home offers a screened in porch, a grilling deck, an unfinished basement, and an extra lot!. 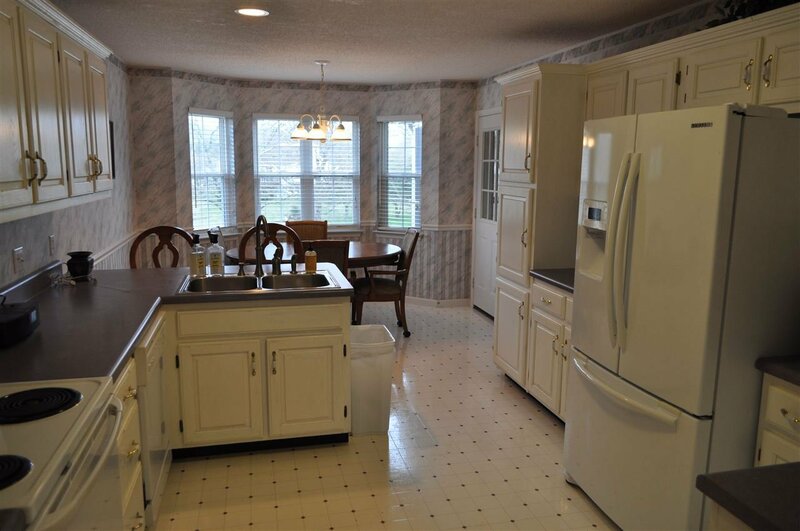 You just need to come and see this home to appreciate all the extra's. 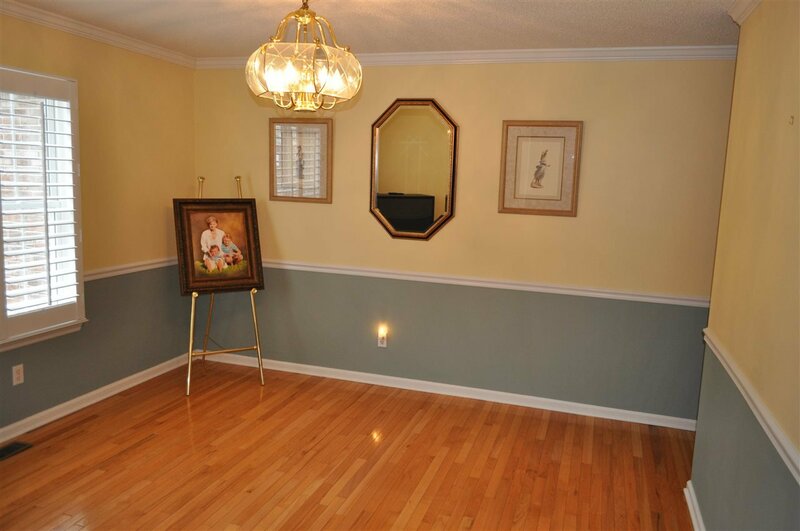 Listing courtesy of Award Realty Ii. 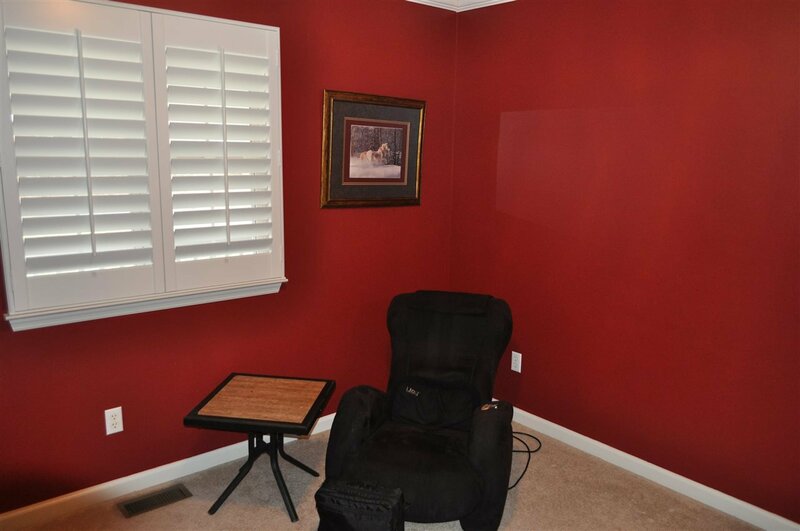 Selling Office: Crye-Leike Realtors.